How Far is Sai Casalino Towers? Reasonable living with great amenities. It is very rare to find more in less. Casalino Towers is a big joy for those looking for a place of their own. Experience good quality and great amenities in a pocket-friendly price. 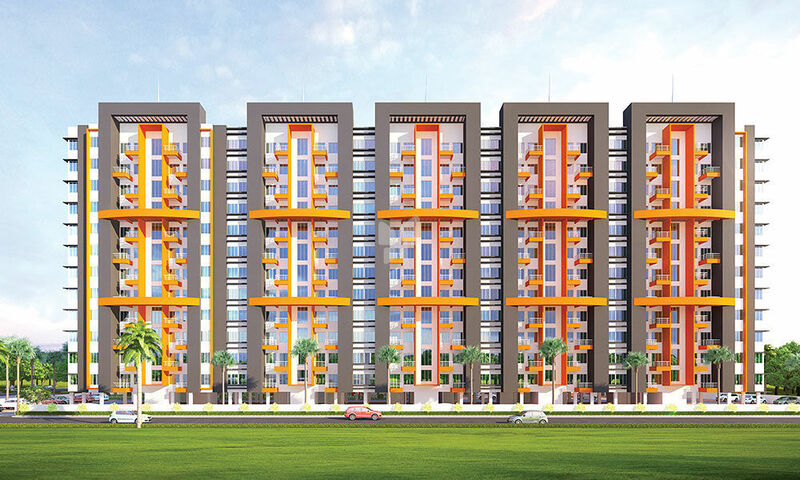 Located at Handewadi, Casalino Towers, offers you 1 & 2 BHK homes for an enjoyable living. The project has been created with a sense of practicality. It is designed to allow maximum air and sunlight with every corner giving you more space. Quality construction with excellent material promises a good, happy life.